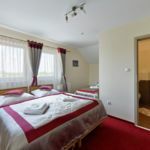 We have the pleasure of inviting you to the two-star Dukat Hotel located in Biała Podlaska, 42 kilometres from the border with Belarus and 145 kilometres from Warsaw. The convenient location near the main international route K2 (E-30) which connects Moscow and Paris and the 811 and 812 national roads is only one of our assets. Exceptionally cosy rooms and home atmosphere create conditions for rest and building up your strength before further journey or work. Our hospitality and the omnipresent smile will make you come back to us. This is confirmed by a wide circle of regular Polish and foreign customers. The hotel restaurant serves traditional Polish and European cuisine and international meals. Dukat Hotel** offers 30 rooms in different standards. 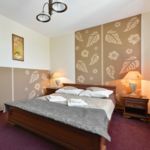 We have single and double rooms and rooms with three or four beds. The majority of rooms have own, fully furnished bathrooms. Each room is furnished with a TV set, a telephone; and it is possible to receive radio stations. Upon request we provide an iron, an ironing board and hair driers free of charge. The entire hotel has Wi-Fi Internet access, with the speed of 20 mbps. 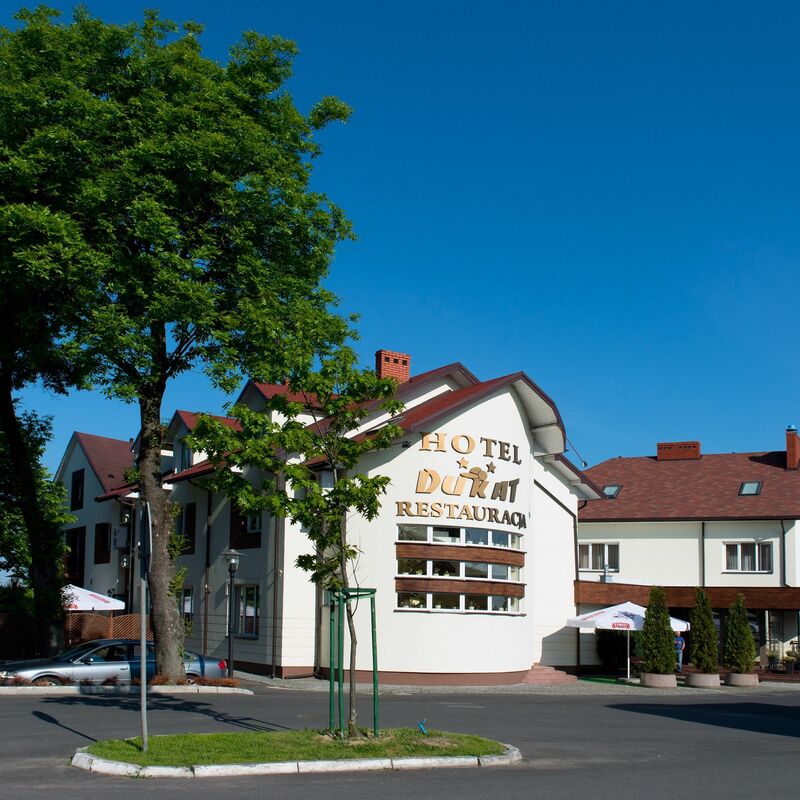 In 2005, Dukat Hotel was classified by the Marshall Office of the Lubelskie Province and was granted two stars. 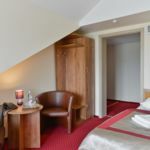 Reserve your accommodation and Hotel Dukat Biała Podlaska will directly send the confirmation in 1 workday.